After 9 days and 800kms of continuous riding over a couple of mountain ranges it's time to take a couple of days break. 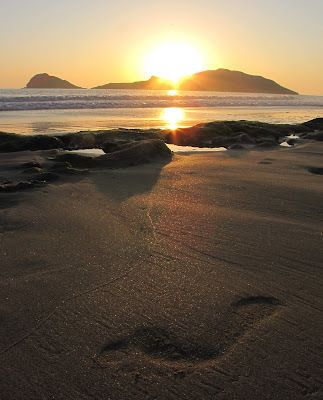 Mazatlan "The Pearl of the Pacific" is a great place to do it. John Wayne used to do the same and come here in between filming outside Durango, and if it's good enough for John it's good enough for me. Much of the resort was popularised around the 50's when the western film industry was huge and the old resort is replete with grand old hotels now sadly decaying. The new money tends to find accommodation 4 miles further North in the newly built Zona Dorada resort and it's a real shame as the old town has real character compared to the cookie cutter, could be anywhere glass fronted sameness. Jack says hi and likes your pictures.